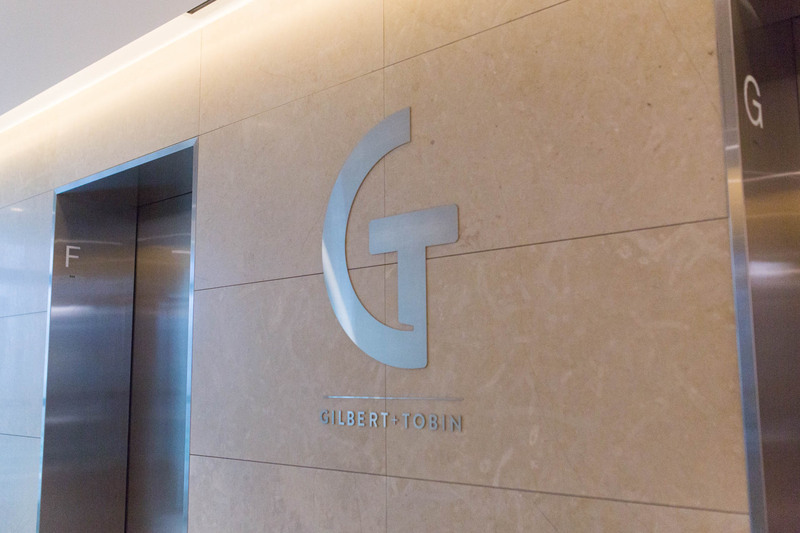 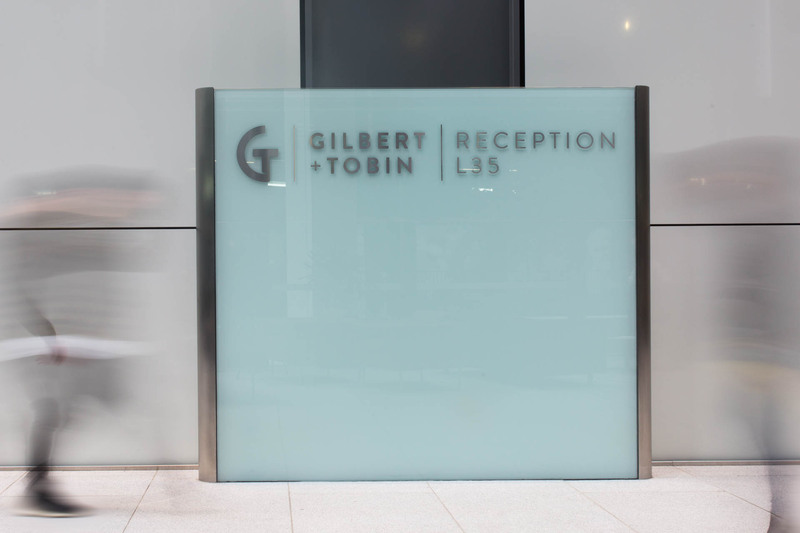 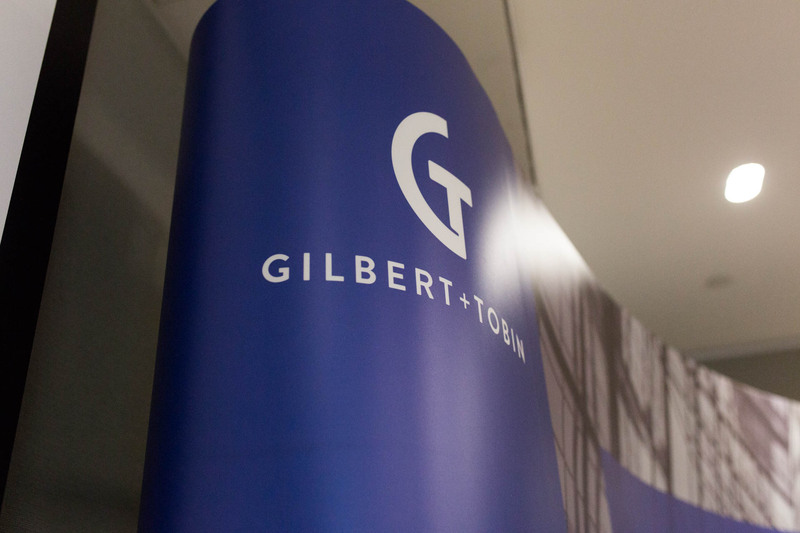 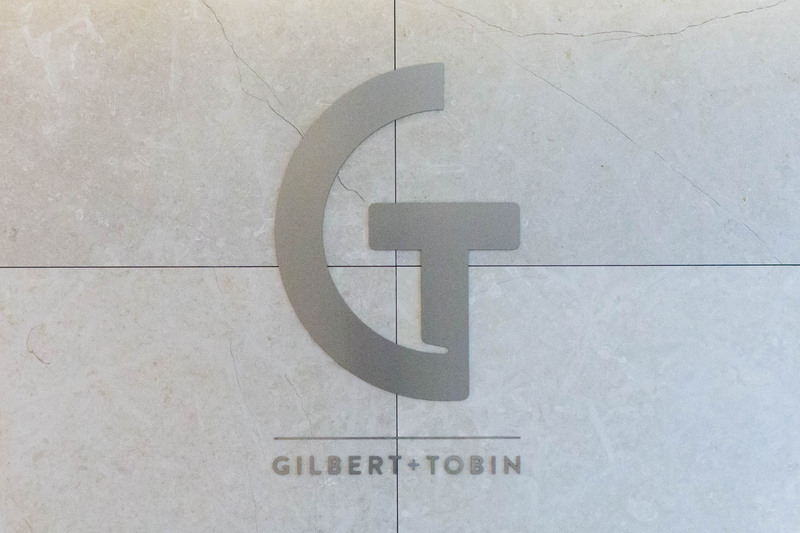 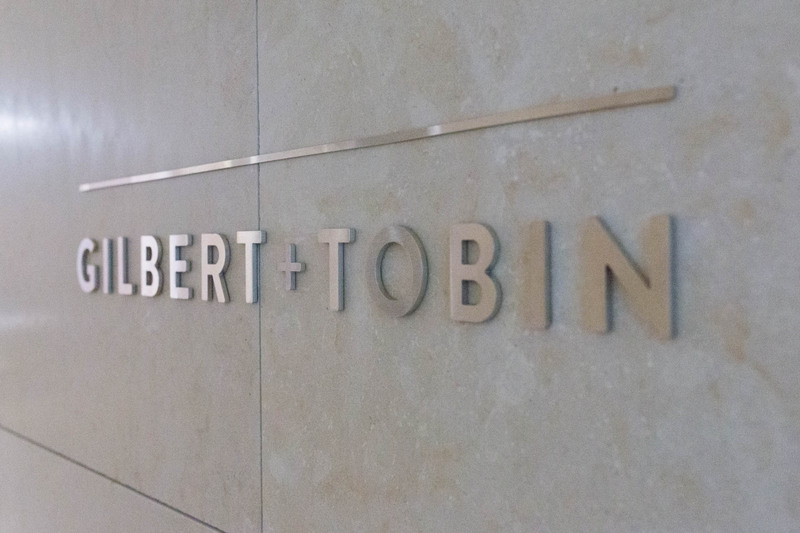 Common was commissioned by The Works Sydney to help develop a new brand language and identity for Gilbert + Tobin Lawyers to coincide with the launch of their 4 floor presence in the newly built tower 2 in Barangaroo, Sydney. 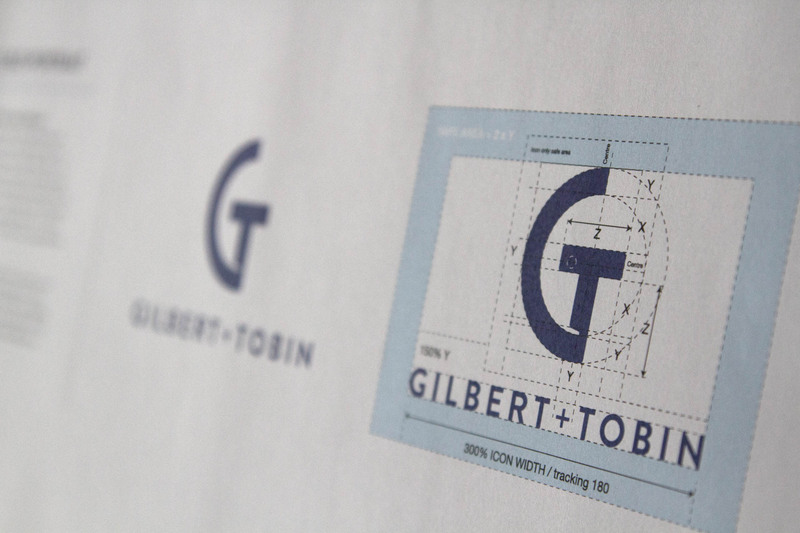 Mark worked closely with Andy Pilkington from The Works on the strategy and development of brand values prior to creating the brand icon and identity. 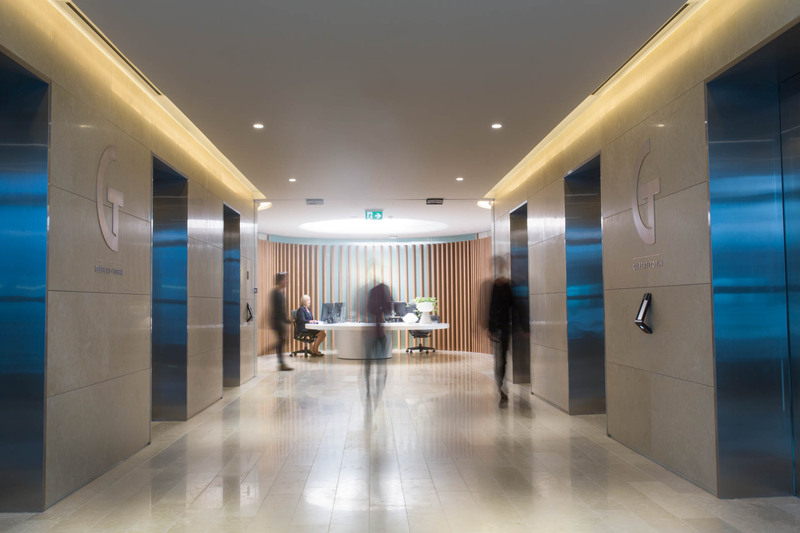 This was then rolled out through marketing and collateral, and translated as a language into signage, wayfinding and brand presence within their new office location. 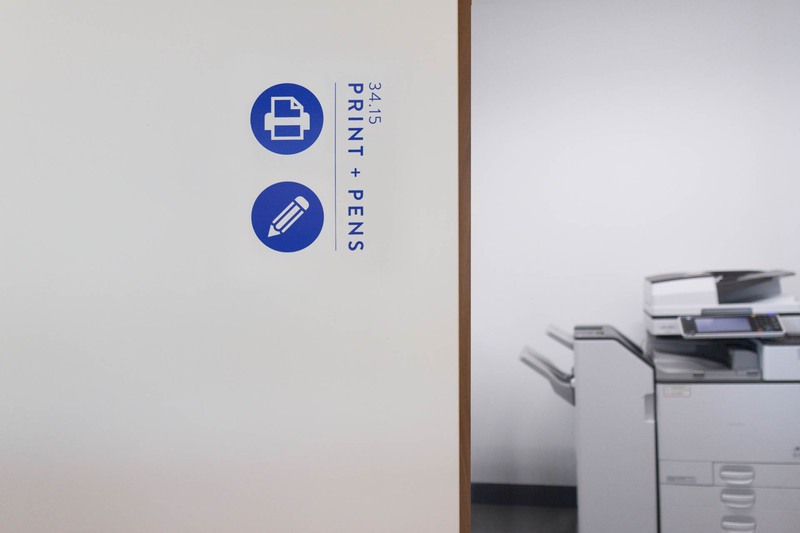 The language is simple, concise and clear throughout print and experiential touch points.